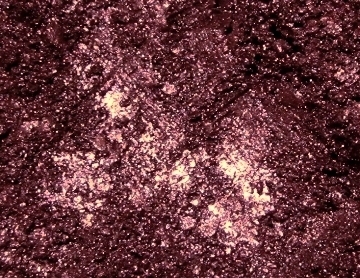 Lush, rich, shimmering burgundy enhanced with copper sparkle. The hell, guys? Vodka isn't burgundy! Neither is peppermint. Sure, but our last one simply called "Vodka" was green. We strive for colour, not sense.